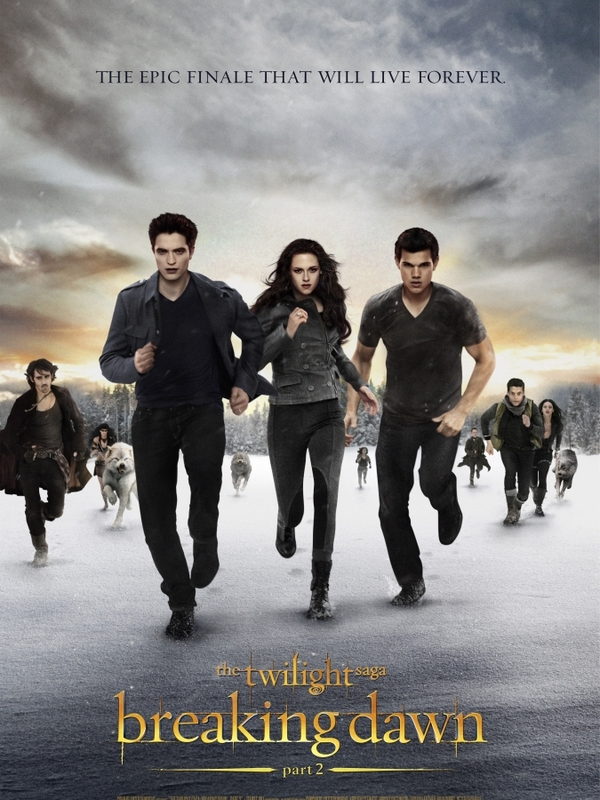 There are only 44 days until Breaking Dawn Part 2, the final installment of The Twilight Saga, hits theaters, and Summit Entertainment has gifted fans with the final poster for the epic series. Do you have chills yet? Summit also released 15 never-before-seen movies stills from the highly anticipated flick. It looks like Emmet (Kellan Lutz) will be testing Bella’s new vampire strength with an arm wrestling match. We won’t spoil who wins this round, but let’s just say to expect the unexpected. Among the new photos, we also get a glimpse of Renesmee (Mackenzie Foy), Edward and Bella’s hybrid daughter who happens to possess some very supernatural gifts. With the Twilight franchise coming to an end, the film’s actors are excited for what’s ahead. But that doesn’t mean they won’t miss their vampire personas. The Twilight Saga: Breaking Dawn Part 2 hits theaters Nov. 22.